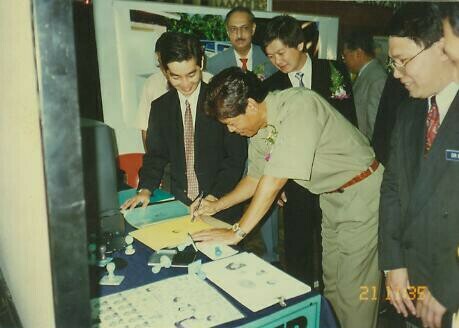 None of the logos, photographs and articles which belong to me are copyright protected. 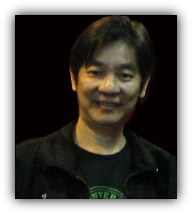 You are welcome to use them with or without my permission. 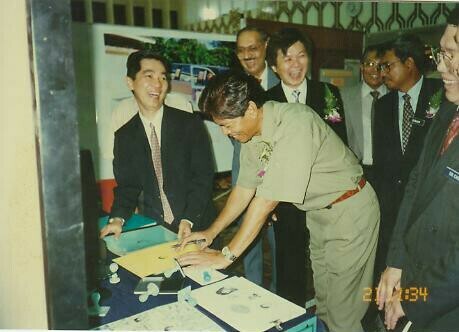 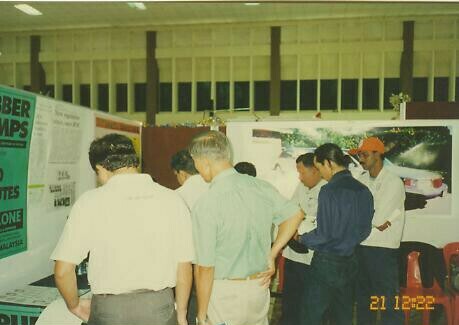 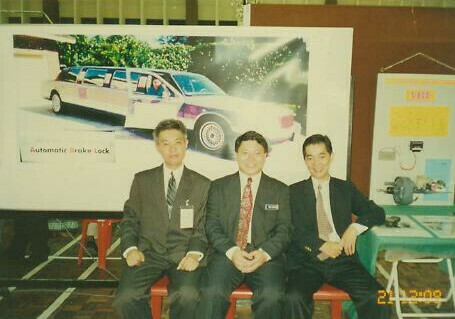 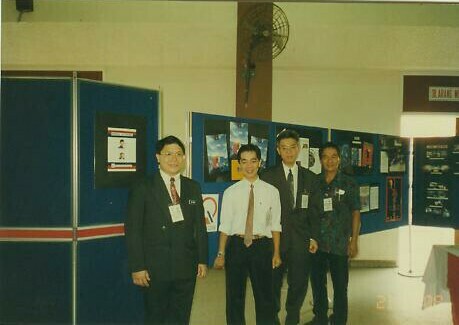 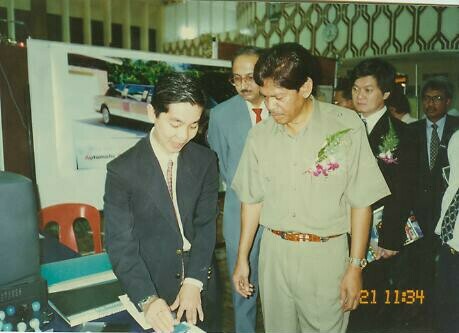 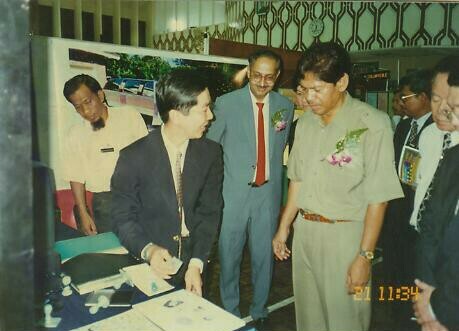 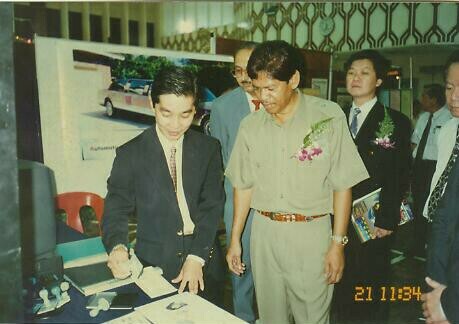 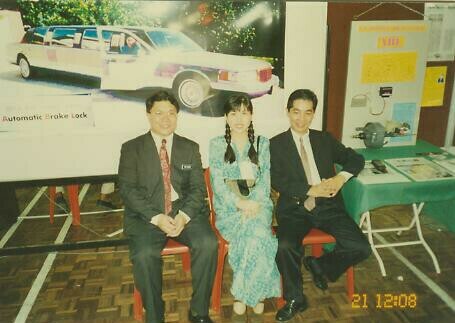 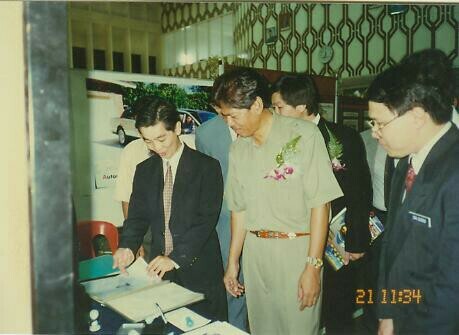 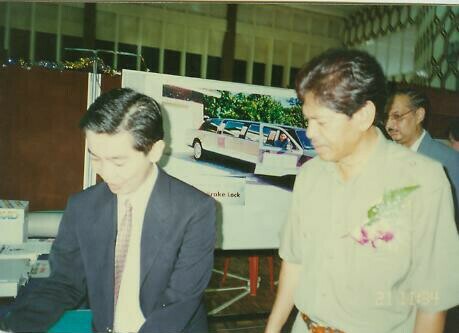 The Mentri Besar of Perak, YAB Ramli Ngah Talib looking at the Polyclone Rubber stamp machine.